Could recount efforts in 3 states flip the 2016 presidential election results? Green Party presidential candidate Jill Stein initiated a recount request in the state of Wisconsin this week, just hours before the deadline to do so was about to expire. Stein raised more than $4.6 million online to initiate and fund recounts in Wisconsin, as well as in Michigan and Pennsylvania. Stein hopes that doing so could expose voting irregularities (and possibly hacking of ballots) in those states, potentially flipping the results of the presidential election to favor Hillary Clinton. Some mathematical discrepancies were discovered after counties in Wisconsin had shown more votes than ballots cast for president, resulting in nearly 5,000 votes being removed from President-elect Donald Trump's totals in the state. Trump's Electoral College lead currently sits at 290 electors to Clinton's 232, a result that doesn't currently include Michigan's electors because that state is still too close to call for either candidate. But if Pennsylvania's and Wisconsin's results were to change (and Michigan went into Clinton's column) through a recount that showed Clinton actually won those contests, it would also flip the Electoral College in favor of Clinton, who would then have 278 electoral votes to Trump's 260. 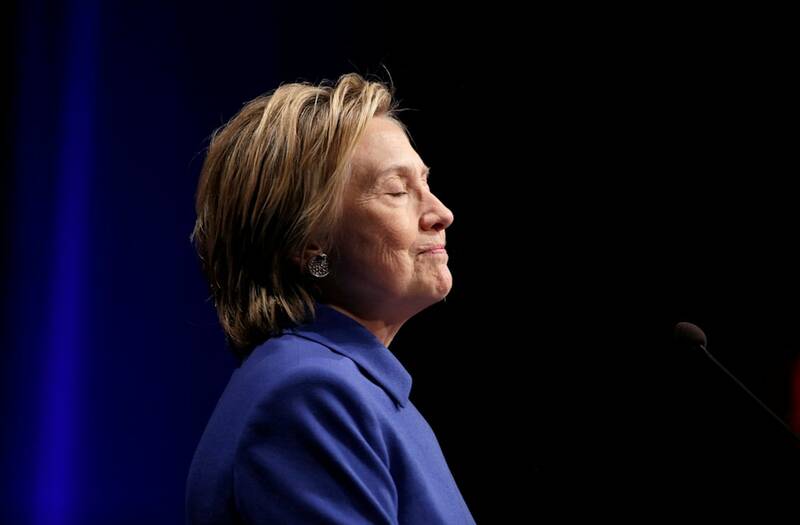 Several computer scientists urged Clinton to initiate a recount herself after they analyzed the results of the election in these three states. But could the race actually be flipped? Wisconsin actually had a statewide recount in the spring of 2011 in what was one of the closest contests the Badger State had ever seen. A state Supreme Court race between conservative incumbent Justice David Prosser and liberal candidate JoAnne Kloppenburg showed the race was decided by just 7,316 votes out of nearly 1.5 million votes cast. A recount was initiated at that point because state law at the time allowed for recounts to occur if the difference of votes between two candidates was less than 0.5% of the total votes cast in an election. Even with that slim result, Kloppenburg ended up losing the recount challenge. She gained only 310 more votes in her favor after the statewide count was said and done. The recount being initiated by Stein may have better outcomes, but it's possible to discover just a slim number of additional Clinton votes rather than completely upend the result altogether. Republican candidate Donald Trump is the projected winner of the 2016 presidential election. Trump is currently ahead of Clinton in Wisconsin by 22,525 votes, a margin that is more than three times as large as what Kloppenburg faced in 2011. Trump's lead in Pennsylvania is similarly seen as insurmountable, where he's ahead by 68,030 votes.